2 Villas for sale in Alanya Turkey Oba 349.000 Euro. Location: Oba Alanya Turkey. 220 m2/each. 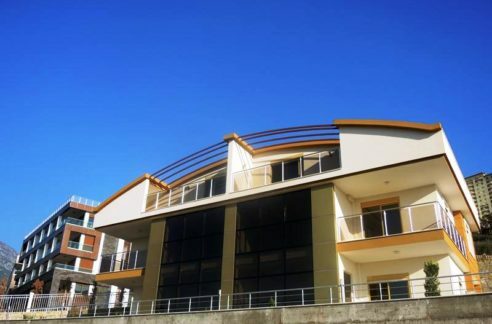 4 room, 3 bathrooms, 2 Storey, Balcony, BBQ, Fully Furnished, Garden, Guest – WC, Mountain View, Nature View, Oba Alanya Antalya Turkey, Panorama, Parking, Plot:1200m2, Private Garden, Private Parking, Private Pool, PVC Windows, Resale Homes Villas, Roof terace, Satellite connection, Sea View villas, Second Hand Villas, Swimming Pool, White Goods, Year Built 2009. Surrounded by lush orange groves, located in the old Oba, you will find these two unique villas. The beautiful and quiet surroundings always give you the possibility to enjoy the tranquility on the terrace or in the cozy pool area. The large area is used for the accommodating pool area, cozy courtyards and a large driveway. 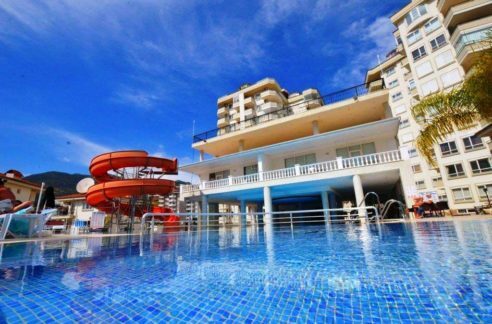 From the villas are stunning views of the Mediterranean and Alanya. Please do note that the two Spanish-styled villas are sold together for the price above. The entire base of one of the villas is utilized as one large basement, giving real good options for storage and warehousing. The villas could at first glance look similar, but when you walk in the front door, two different atmospheres meets you. Each villa has unique décor and offers something for every taste. Both are extremely well maintained and in very beautiful condition. 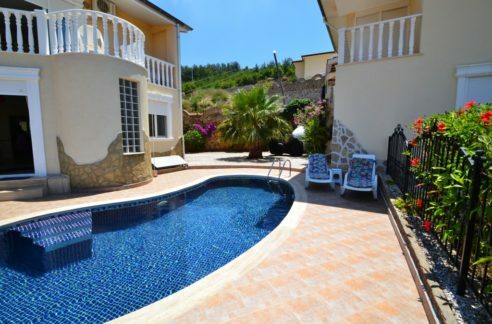 2 Villas for sale in Alanya Turkey Oba 349.000 Euro – Contact for further details! 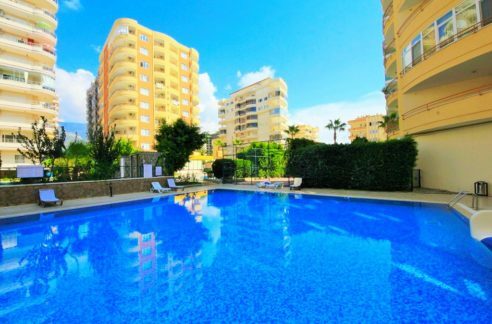 Alanya Real Estates Alanya Real Estates » Properties » Villa - Homes » Both these only 349.000 Euro. 2 Villas for sale in Alanya Turkey Oba 349.000 Euro. Apartment with sea view for sale Alanya Mahmutlar Turkey 42.500 Euro. 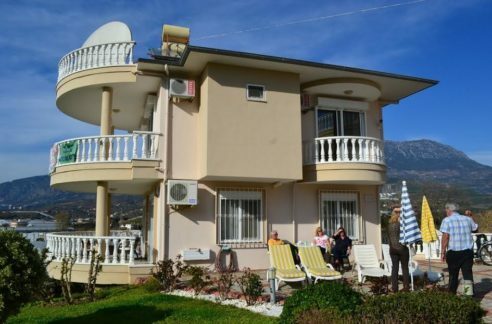 Mahmutlar Private Villa home for sale in Alanya Turkey 185.000 Euro.